The production line is working efficiently to meet production demands. Things are progressing on schedule. Then the print on the barcode labels shows streaking. You throw out a batch and check the printer. You need a new ribbon. But there isn’t one. Production halts and someone is sent scurrying to get a replacement. Avalon Integration has been on the receiving end of these urgent calls. You can prevent downtime and rush charges with proactive supplies management. Is it really a problem? It might not seem like a big one until it happens. Then you can add up the cost of lost productivity—work that must be made up to stay on track. Calculate the expense of getting the supplies delivered in a rush, too. Let’s rewind and look at a solution that prevents the unwelcome surprise of running out of barcode printer supplies. The right resource does more than fulfill orders. You need a provider who pays attention to the way you use your supplies (type, volume, order frequency) and adjusts accordingly. 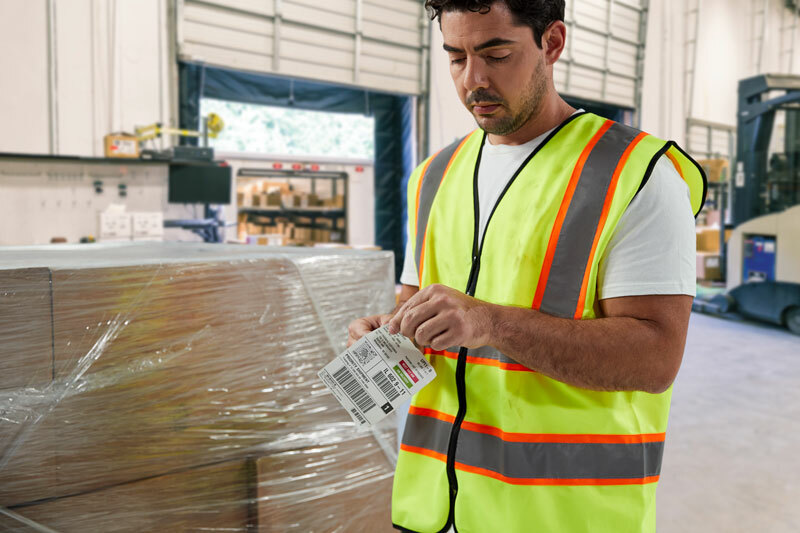 The right supplier will advise you of improvements you can make to your ordering, like consolidating labels to save money, using pre-printed barcode label media, or revising your quantities. 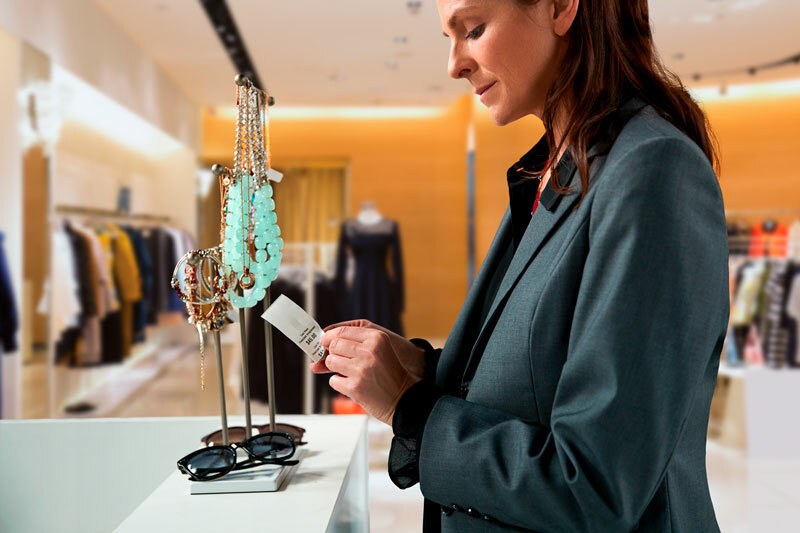 Your barcode printer supplier should get to know you and your business in order to understand your processes and become a partner, not a salesperson. It starts with a supplies assessment. Guide the provider through your operation, explaining how your labeling is done—the applications, printer types, and media. In many cases, when we’ve conducted these assessments, we’ve found significant potential for improving the processes and also saving money. So, it’s a smart investment of your time! We’ve discovered that by slightly changing the size of some labels, our customers gain efficiencies. They can reduce the number of label sizes in inventory and take advantage of deeper volume discounts. One of the other valuable solutions is more efficient color-coding. 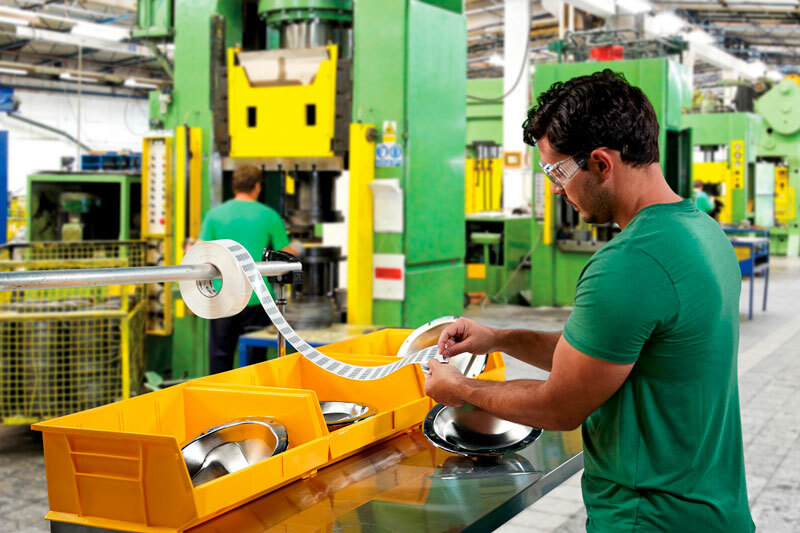 For printing like quality assurance labels, having “pass” and “fail” labels easily visible by color is a distinct advantage, but it can get costly to print color. Zebra IQ Color labels are perfect for this type of application. These labels have invisible color zones. The color is activated, not printed when it goes through your direct thermal printer. With one label, you can print your color-coded labels in up to three different colors (plus black). We’d like to see how we can use our expertise to your benefit. Contact Avalon Integration to schedule a free assessment.